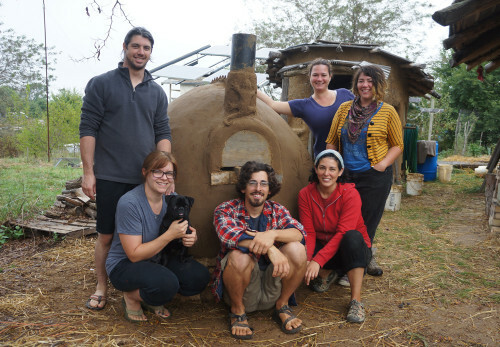 Come join us summer 2014 for a cob oven weekend workshop outside Berea, Kentucky, where you’ll learn how to build your own outdoor oven for baking delicious pizza and bread — all with natural and reclaimed materials! 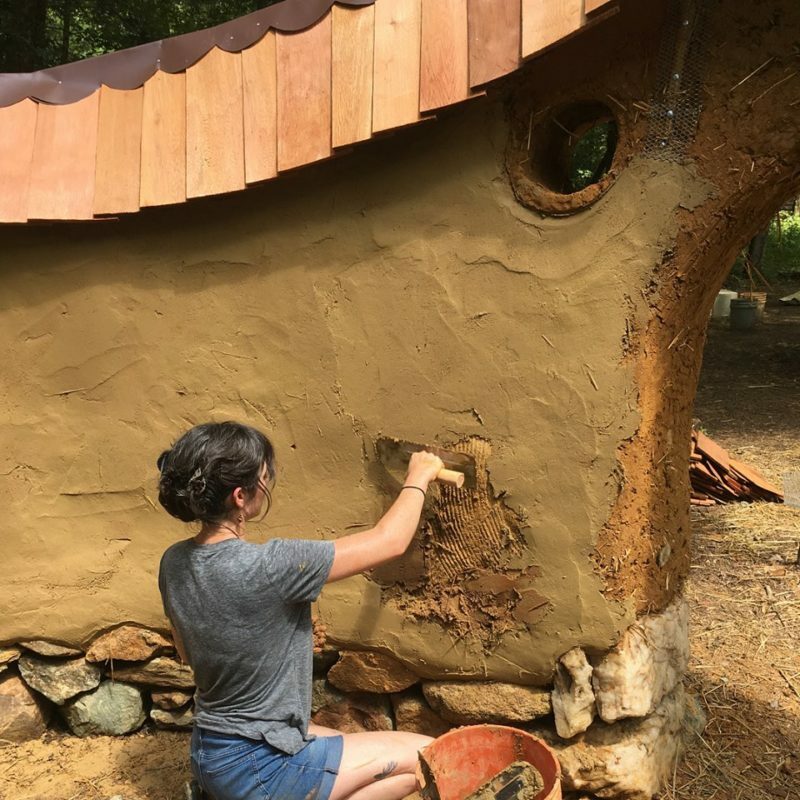 You’ll get hands-on experience learning how easy it is to build a traditional oven, acquire basic cob building skills, and enjoy the awesome experience of working with other excited, like-minded people in a beautiful location — at the home to the annual Clear Creek Festival, in the lush Appalachian mountains of eastern-central Kentucky. Outdoor ovens are extremely popular, and for good reason. 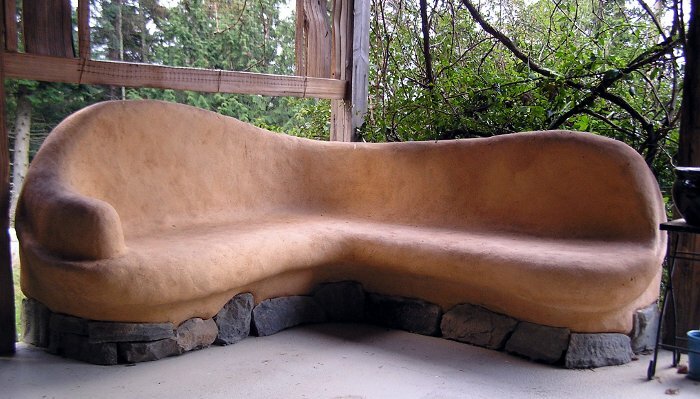 A cob oven can be built with natural and recycled materials, and the results are fantastic. No pizza party will ever be the same again! 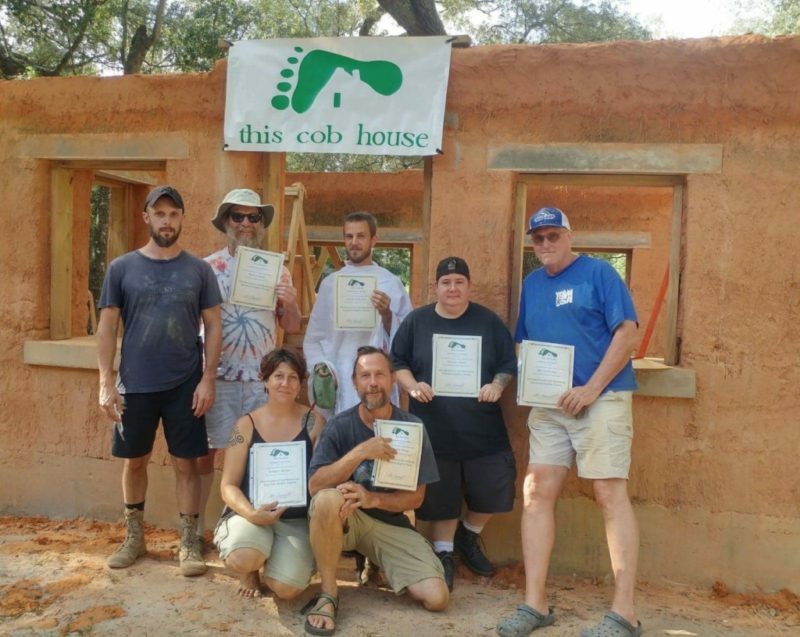 Participants in our workshop will spend 2 days learning essential cob oven construction basics, and on the final evening, we’ll learn how to fire an oven and bake our own yummy pizza and bread. What could be better than that? Expect to get your hands dirty in this hands-on experience, and learn all of the ins and outs to building a backyard wood-fired oven with local, natural materials. Additional activities will include a tour of an off-grid home and a presentation about the world of natural building beyond cob. And we’ll eat delicious, freshly prepared organic food. It will be the perfect way to spend a summer weekend!